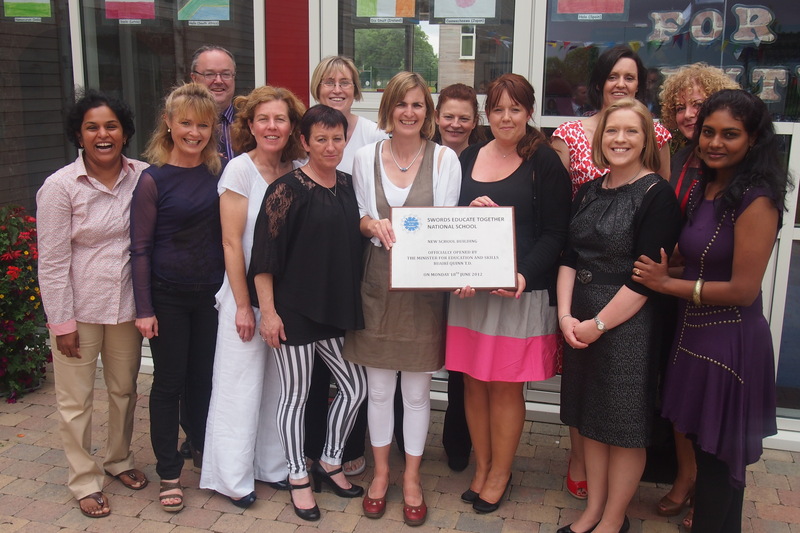 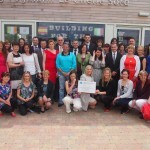 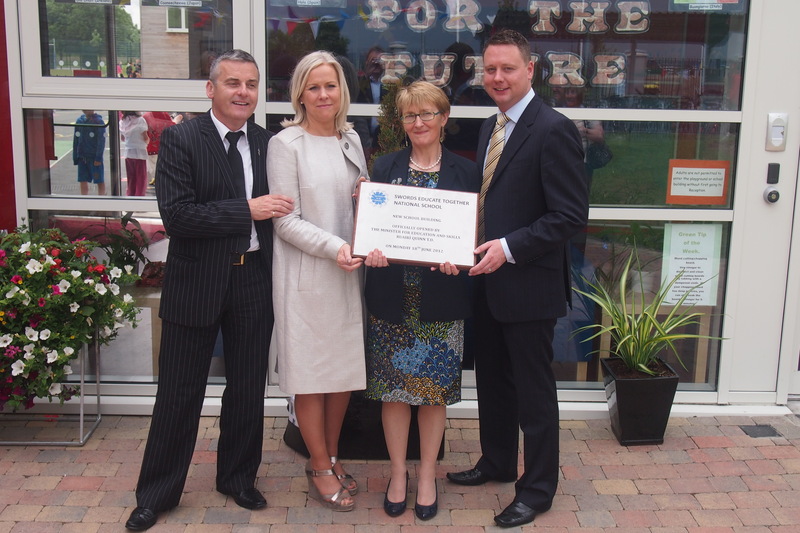 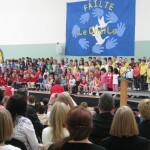 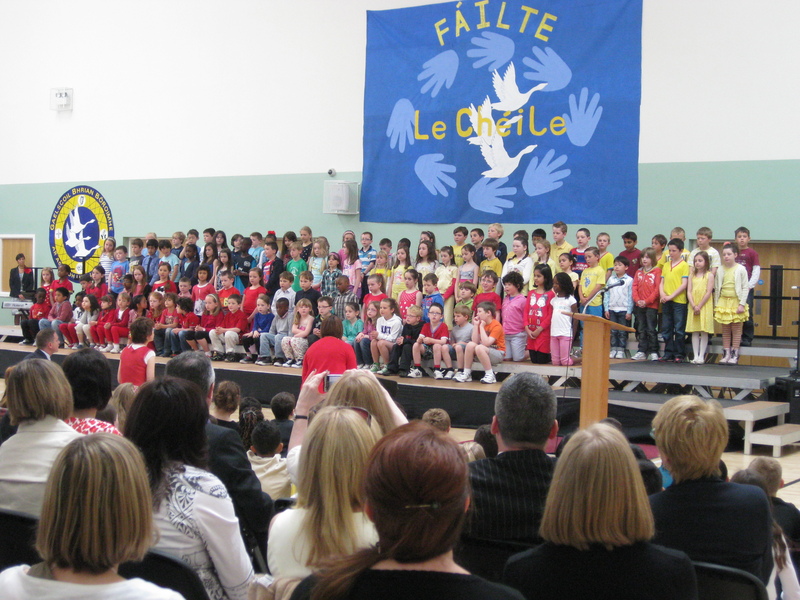 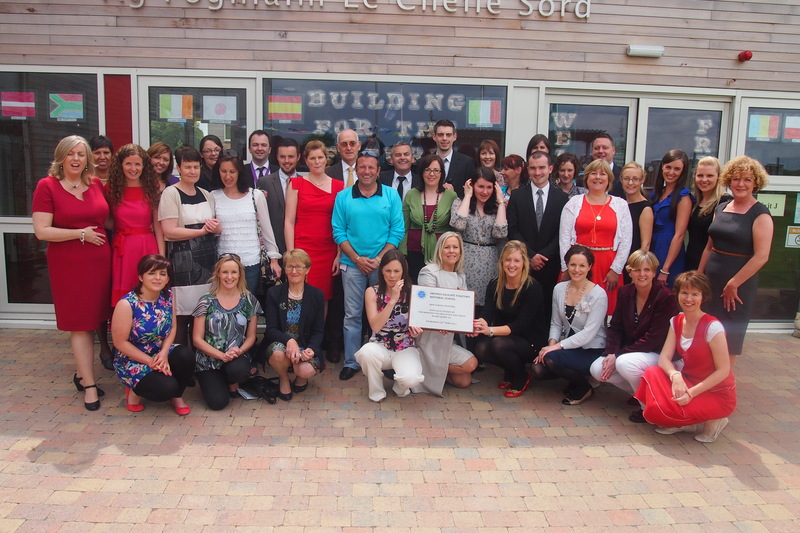 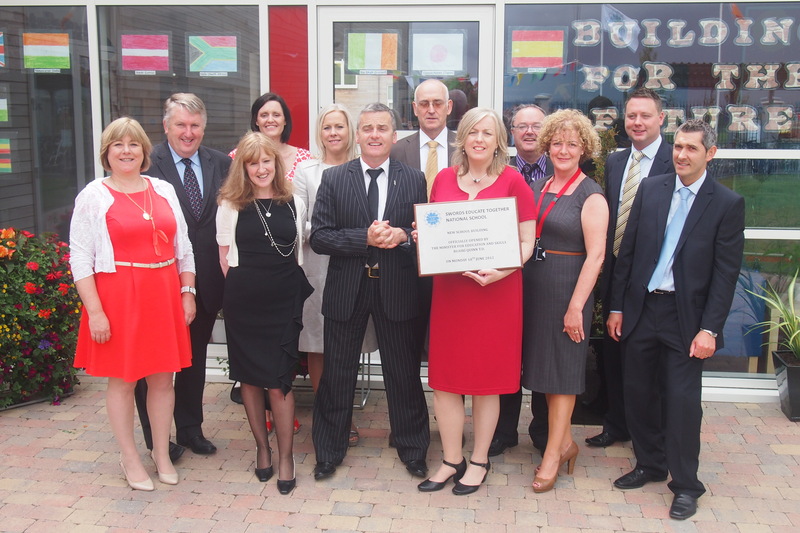 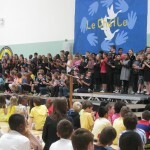 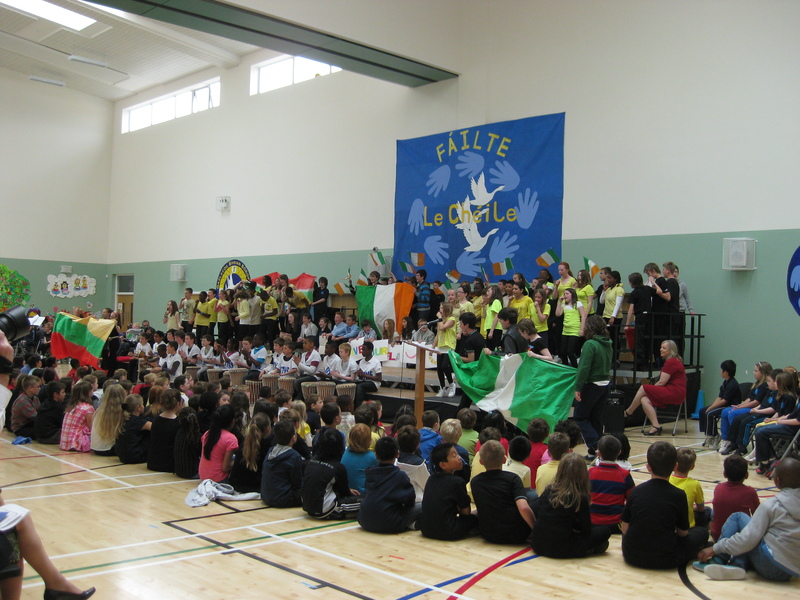 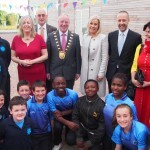 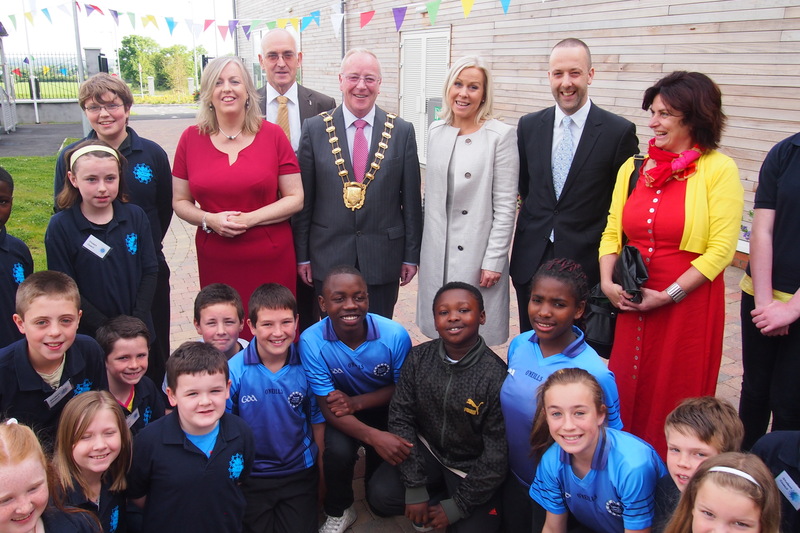 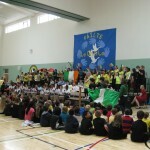 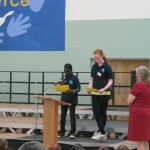 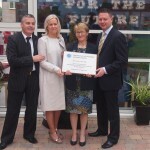 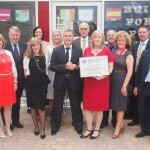 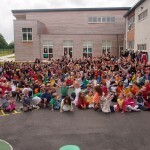 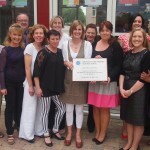 The Official Opening of Swords Educate Together National School new school building took place on Monday 18th June 2012. 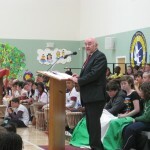 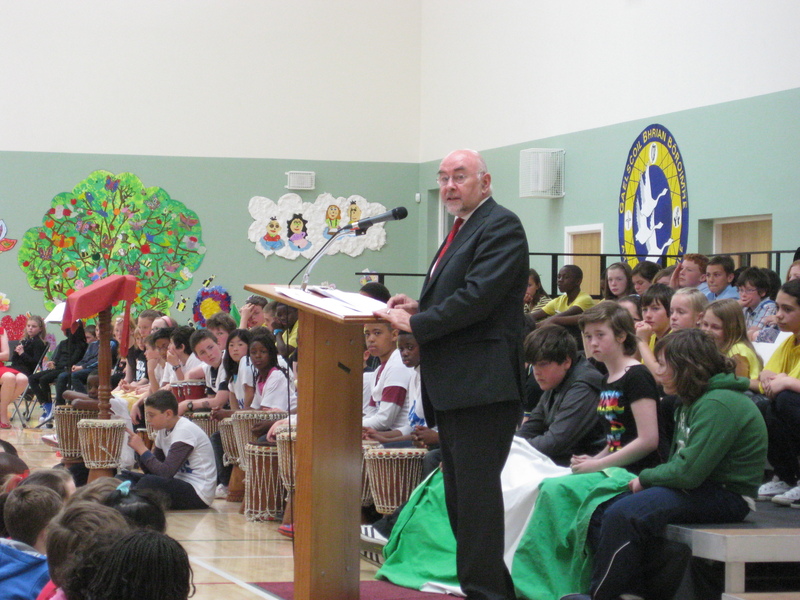 The Minister for Education and Skills Ruairí Quinn TD officiated at the event. 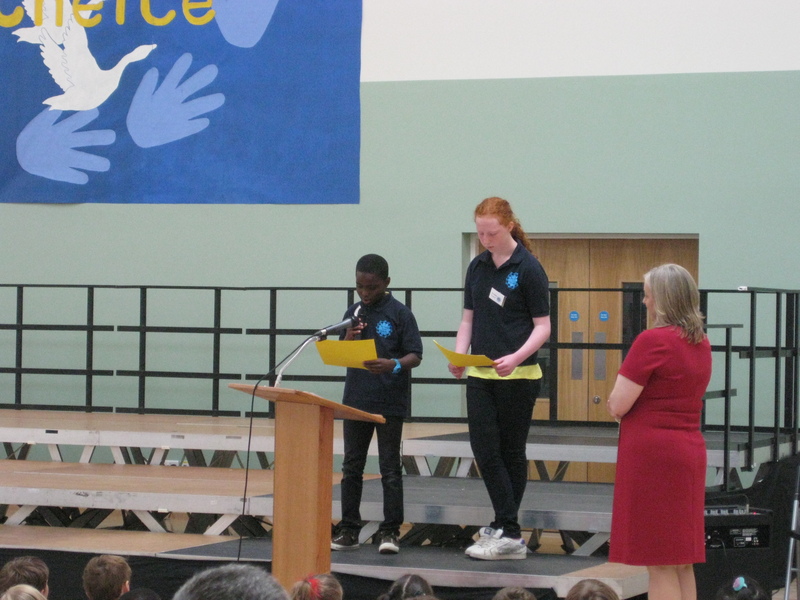 The Board of Management, Staff and Pupils, with the support of the PTA, warmly welcomed their many invited guests with class presentations of their interpretations of the theme “Building for the Future”. 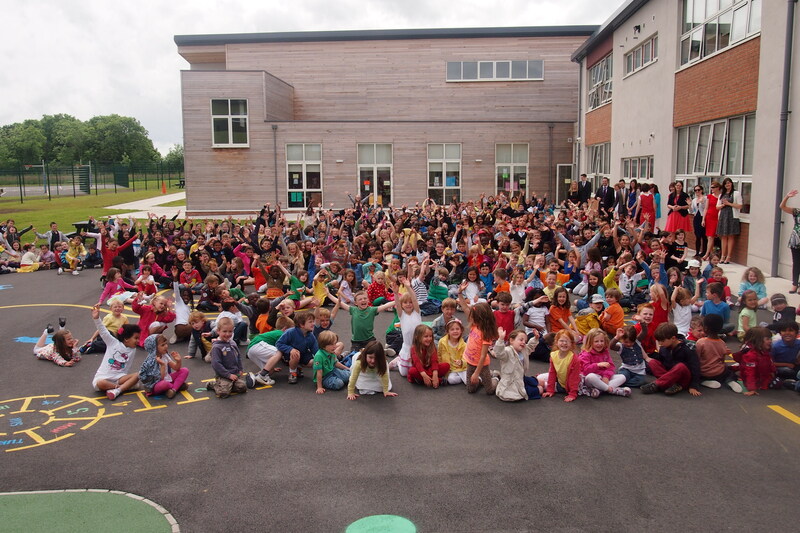 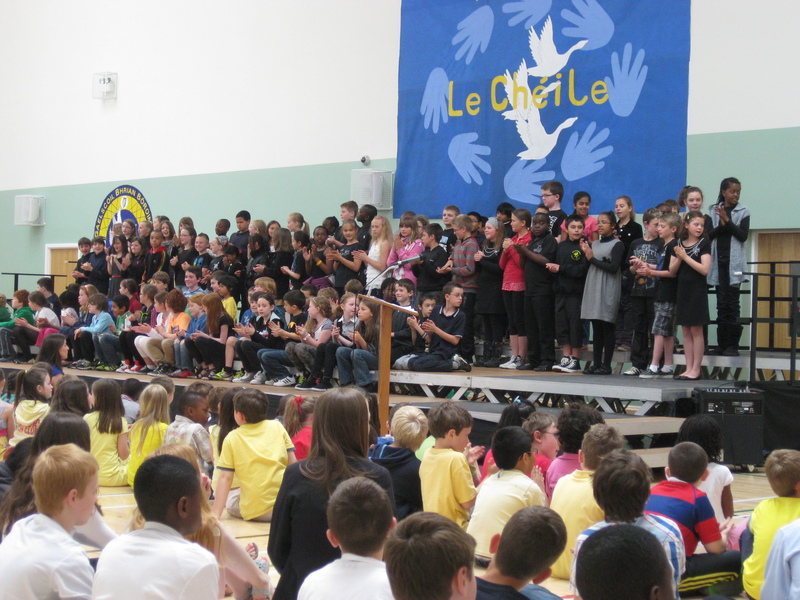 This event provided the school community with an opportunity to celebrate our new school building; the result of many years of commitment, dedication and vision of so many within the SETNS community. 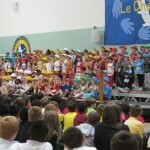 A memorable occasion was had by all!